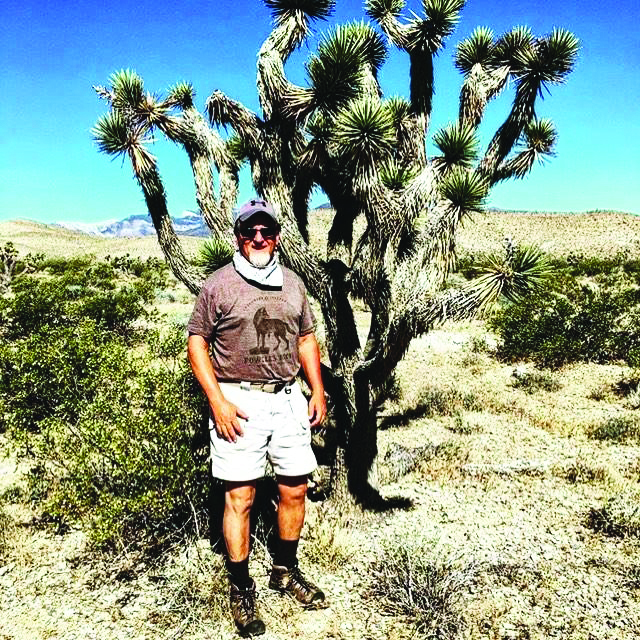 Opelika native and pastor Rick Hagans will embark on his 25th annual walk across the state of Nevada next week to collect shoes for the poor in Mexico. The 450-mile journey will begin at Hoover Dam in southeastern Nevada and conclude at Lake Tahoe on the state’s western boundary with California. Nevada marks the 39th state that Hagans will walk since 1993, which all began as a promise he made to a little boy in the impoverished town of Reynosa, who was wanting to exchange his toys for a pair of shoes. “I didn’t have any shoes to give him, so I said ‘I’ll come back, and I will bring you some shoes,” Hagan said in a 2015 interview with the Observer. And he kept his promise. In his inaugural walk across Alabama, national news outlets picked up the story, helping him collect more than 60,000 pairs of shoes to provide for people in Reynosa and beyond. Beyond helping the poor through these annual walks is Hagans’ desire to spread the gospel to others and be a light to those in spiritual darkness. “When you’re out there, it’s just you, the highway and the stranger. There’s been so many awesome encounters along the way,” Hagans said. Those interested in following Hagans’ journey and receiving updates can follow his Facebook and Instagram pages titled “Pastor Rick Hagans.” He will also post a link to a blog he said he plans to update frequently. For more information or to donate to Hagans’ cause, visit www.harvestevangelism.org.